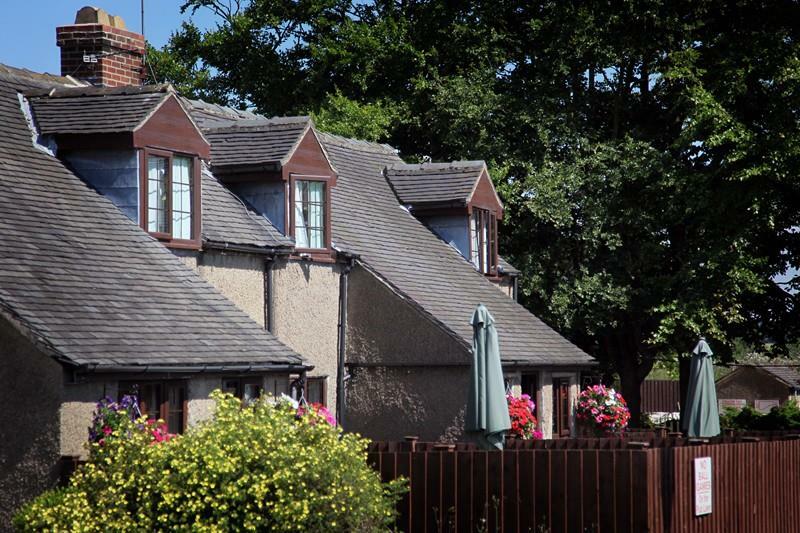 Visitors to Derbyshire and the magnificent Derbyshire Dales will enjoy relaxing in our range of quality accommodation, with a choice of historic and picturesque self catering cottages or light and airy self catering accommodation within comfortable pine lodges. You may choose to unwind in cosy farmhouse or self catering cottage or bed and breakfast Peak District accommodation or to sample the more simple life within the beautiful rural settings of our Ashbourne camping and caravan sites. 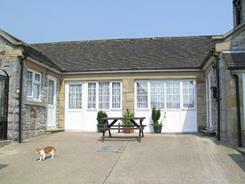 An excellent cottage on holiday park with restaurant, swimming pool & fishing lake. Own brewery. Close to Dovedale, Tissington Trail. 20 minutes from Alton Towers. 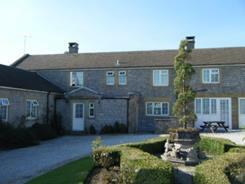 5 individual cottages + 7 bedroom farmhouse, renovated to a high standard with all modern amenities. 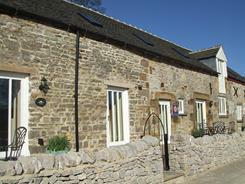 Shared patio/BBQ area and large communal barn for group dining. Play area for young children, 2 hot tubs and big games barn. Winter Short Break Offer - Save 15% plus free cycle hire & coarse fishing. Set in the former grounds of Sandybrook Hall, an elegant early 19th century manor house, Sandybrook Country Park provides delightful views.The luxury Pinelodges provide attractive and very comfortable self-catering accommodation. 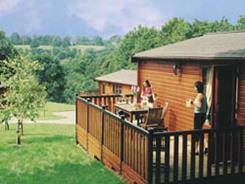 Lodges with outdoor hot tubs still available for 3 or 4 night short breaks in October. Late deals also available for breaks in remaining lodges in October.